5pc Rusk Sensories Bundle: $28 Shipped! 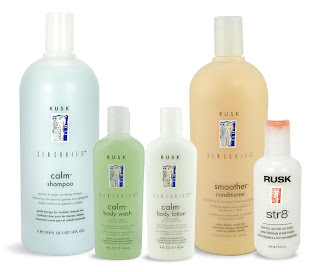 Head over to Stock n' Go to score a 5-piece Rusk Sensories bundle for only $28 shipped with promo code. The best price I found for just the shampoo and conditioner separately was $39!